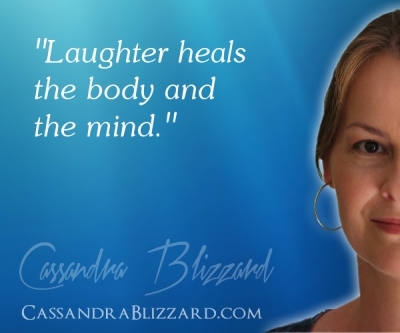 Laughter heals the body and the mind. 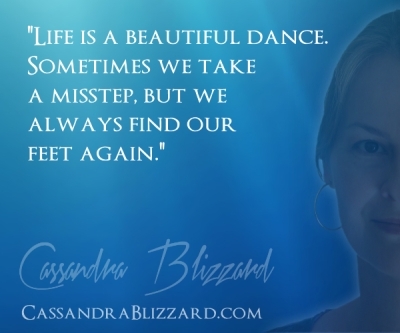 Laugh! 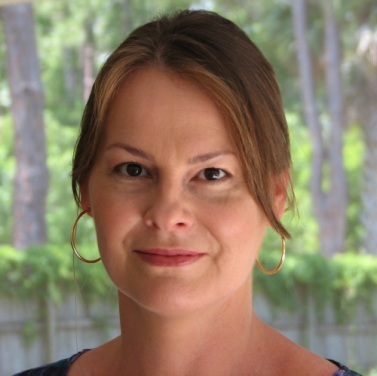 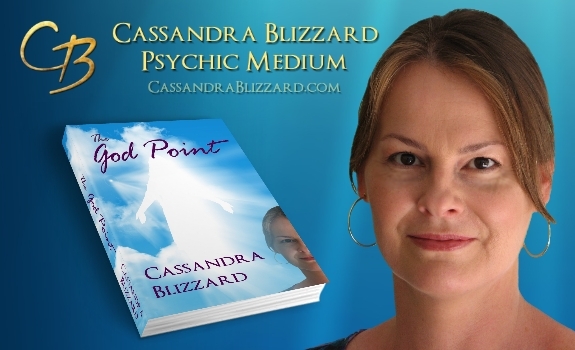 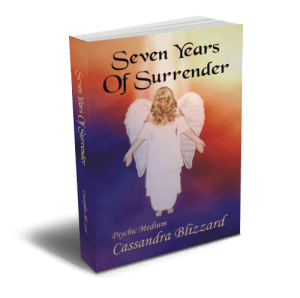 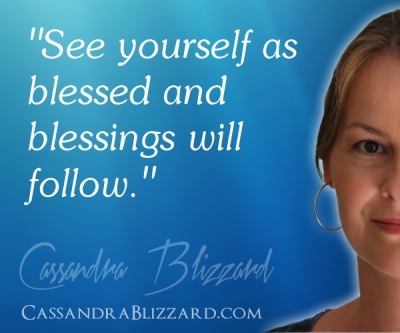 Free online Intuition Seminar from Psychic Medium Cassandra Blizzard- Register Now!